A buckled wheel can really get you bent out of shape because of the inconvenience, time and money it takes to get it fixed. Alliance Rim Repairs offers affordable buckled wheel repair throughout Western Australia. 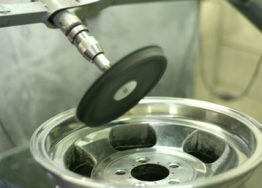 We have specialised in the repair and restoration of wheels for decades and take great pride in the high standard of service we provide. Contact us today to restore your rims. Your car will be one of the more expensive investments you make in your life, so it makes sense to look after it properly by using our team of tradesmen for all your repair needs. Our handpicked staff has extensive experience working with wheels of varying sizes and types across different industries. 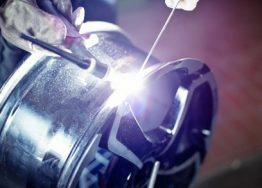 They are well-versed in the most effective methods for repair and refurbishment of your bent rims, with access to cutting-edge equipment in our fully equipped workshop. Whether crater-like or shallow, potholes can cause considerable damage to your wheels, regardless of the speed you are driving. It’s always best to avoid them as it can take minimal impact to bend and damage your rims. We recommend you inspect your rims as soon as possible after going over a pothole to identify the problem. If you find any issues of concern, contact us. 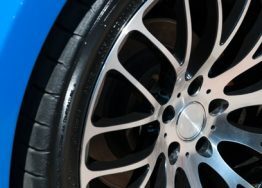 Every time you step on the brakes, small amounts of brake dust coat your wheels. As time passes, it will accumulate with each step of the brakes, resulting in a coat over the wheels and spotting on your rims. This does not necessarily mean you need to replace the rims. Simply bring them to us and we will clean and restore them to their original condition. While those raised edges on the sides of the road are there to protect you, they can cause significant damage to your rims. All it takes is a slight over-steer or bump of the curb and the cement will ruin the paint job and finish on your wheels. If you come across any scratches or kerb rash, get in touch. We will do our best to save you having to purchase a new set of rims. For a team of specialists that don’t cut corners but deliver what is needed, exactly when it’s needed, get in touch with Alliance Rim Repairs. Our high-standard of service are proof that you won’t find better wheel repair specialists. Contact us today for superior rim repair services from the experts. 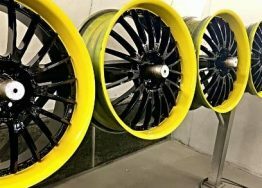 Restore your wheels to look as new – Colour matching our specialty or simply if you just want to change the Colour. Machined Face Wheels ‘Diamond Cut’ to as new. 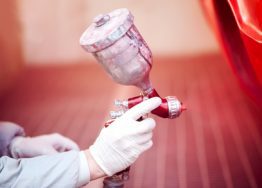 Our polishing technic will restore your wheels to a shiny new finish leave your rims with a significant specular reflection. Let your wheels be our canvas, the only limit is your imagination. Aluminium is the most recycled non-ferrous metal on our planet due to its molecular structure it can be melted, cast and re-melted indefinitely without losing any of its structural integrity or flexibility, for this reason, aluminium alloy Car part wheels and Motorcycle Rims can be repaired to a like new condition through the use of measured heat and applied pressure performed by an experienced wheel rim repair specialists.